The FIFA fever is back. As fans across the globe remain glued to their screens to cheer for their favorite teams and players, smart investors are looking for opportunities to enhance their returns in this large sporting event. 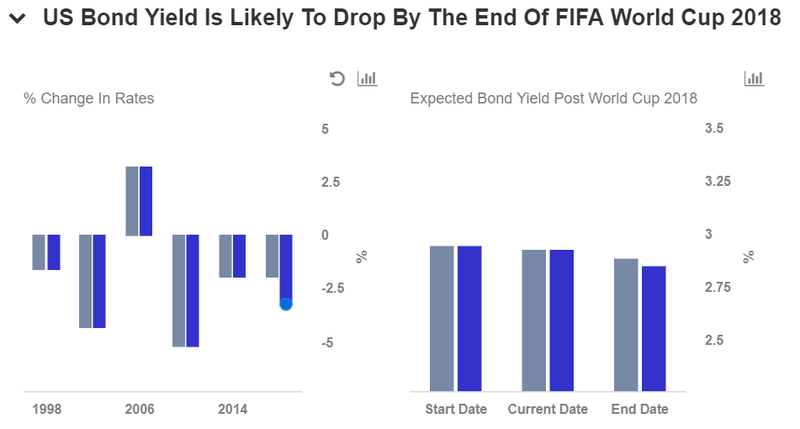 We looked into the data for the last five FIFA World Cups and found that the US 10-year treasury bond yield has dropped during the period of the game. In this note we discuss the reason behind this phenomenon and estimate the impact of the current football World Cup on the US bond yields using our interactive dashboard analysis. Based on the data since 1998, we see that during four out of the five FIFA World Cups, the US 10-year treasury bond yields witnessed a notable decline. 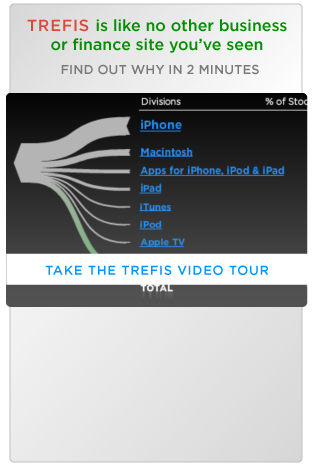 This could be largely due to excessive buying on US Treasury bonds during the event. However, the year 2006 was an exception, where the markets were bullish and investors preferred riskier investments compared to treasury bonds. Since the Fed is likely to continue raising rates this year, one should expect bond buying to be the norm. Using an average of the decline in US bond yields in the last five World Cups, we anticipate the US 10-year bond yields to go down by 2%, or 6 basis points (bps) to 2.88% by the end of the World Cup in mid-July. In fact, since the beginning of the 2018 World Cup on 14th June, the US bond yields have already dropped 2 basis points to 2.92%, validating our stance. Additionally, if we consider the average decline excluding the outlier year 2006, we can expect to witness a fall of close to 3.3% or roughly 10 bps in the US bond yield. The blue bars in the charts above depict this scenario, where the US 10-year bond yield could drop to 2.84% by the end of the 30-day event. Do not agree with our forecast? Create your own US 10-year Bond Yield forecast by changing the base inputs (blue dots) on our interactive platform.